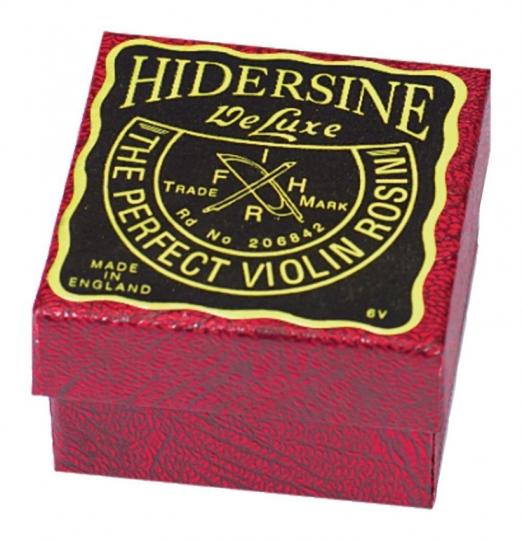 The Hidersine Deluxe Violin Rosin keeps your string's response clear and dynamic. The original recipe rosin features a specific blend of wax and resin to offer the most efficient function. The rosin has been specifically designed to effectively protect your strings from being effected by weather. 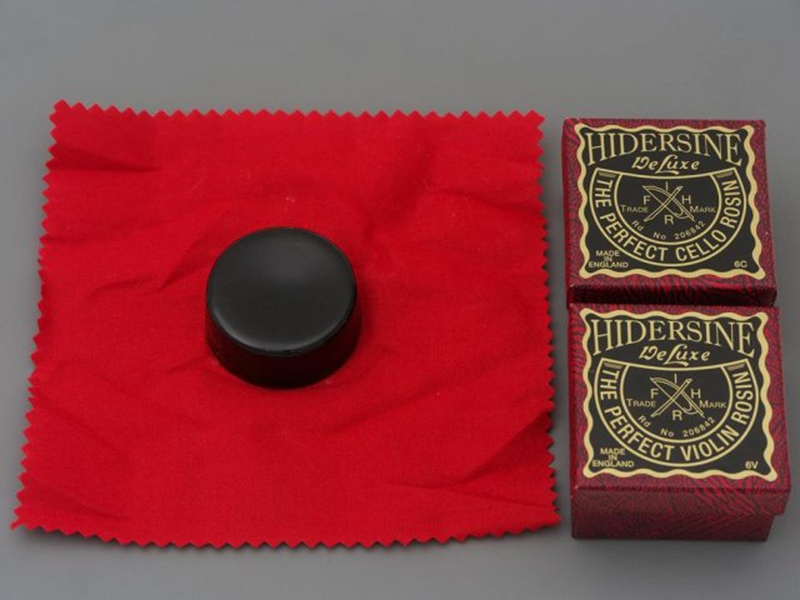 The rosin is quickly absorbed by your strings and has a consistent layering to optimise playability. This model has a cloth casing for keeping it fresh. This is ideal for home and studio violinists requiring a long lasting rosin.